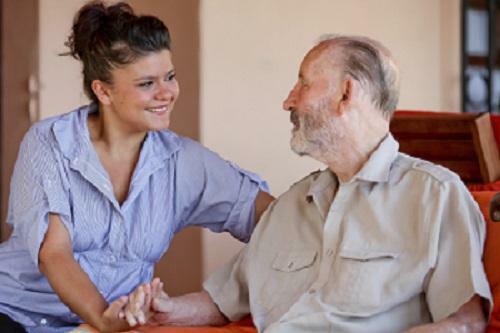 Worcestershire County Council is planning a balanced budget for next year despite facing an increase in demand for social care. Worcestershire County Council is facing a net budget overspend of more than £5 million as financial pressures on local government increase. 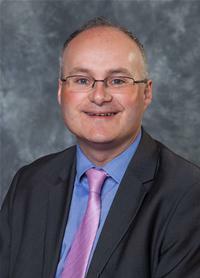 Worcestershire County Council is heading to the Bewdley Riverside Market this weekend to speak to residents. 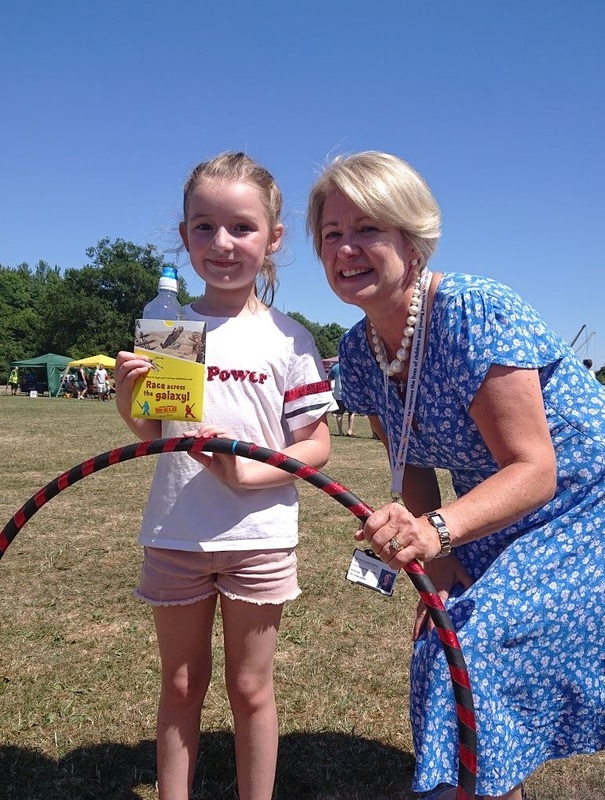 Worcestershire County Council is heading to the Green Fair and Lions Fun Day in Redditch this Sunday, and wants to hear from residents. 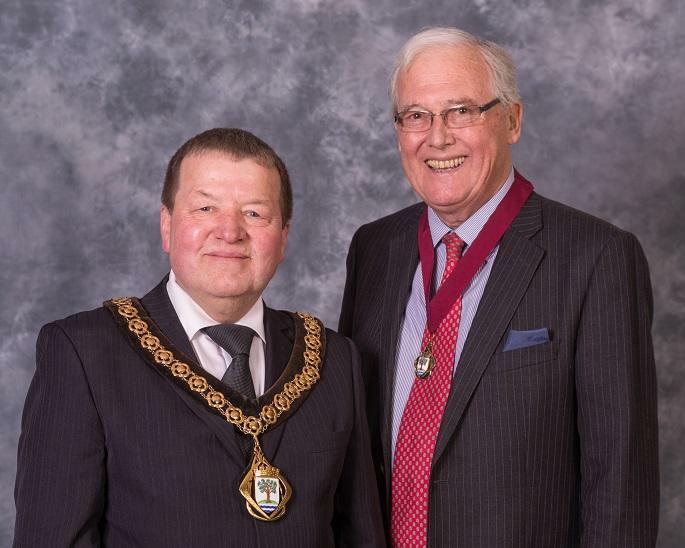 Councillor Brandon Clayton, one of the County Councillors representing Redditch North has been elected to be the new Chairman of Worcestershire County Council for the civic year 2018/19. Whilst most of us are carving into our turkeys and opening presents, spare a thought for those who will be working over Christmas. As I look back on 2017, I reflect on just how much has been achieved across the County and within the Council over the last 12 months. 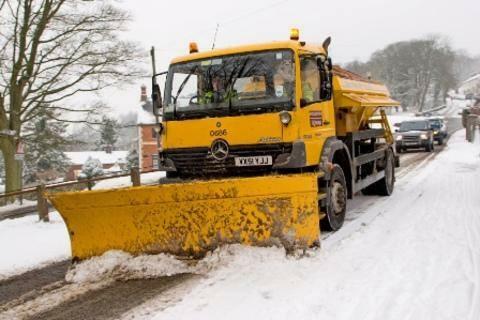 As Worcestershire today woke up to another snowy morning, the counties gritting team and road crews have been working round the clock, making travel as safe as possible all weekend. 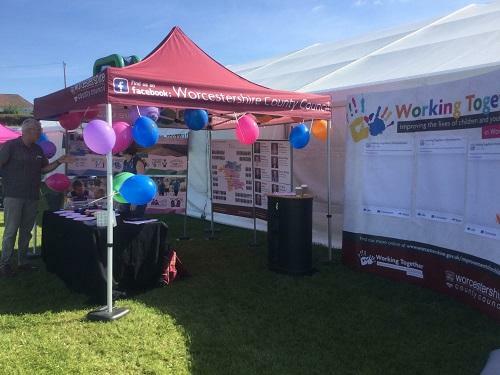 Worcestershire County Council will be shining the spotlight on Social Workers this coming January, during a week of events designed at celebrating the profession. 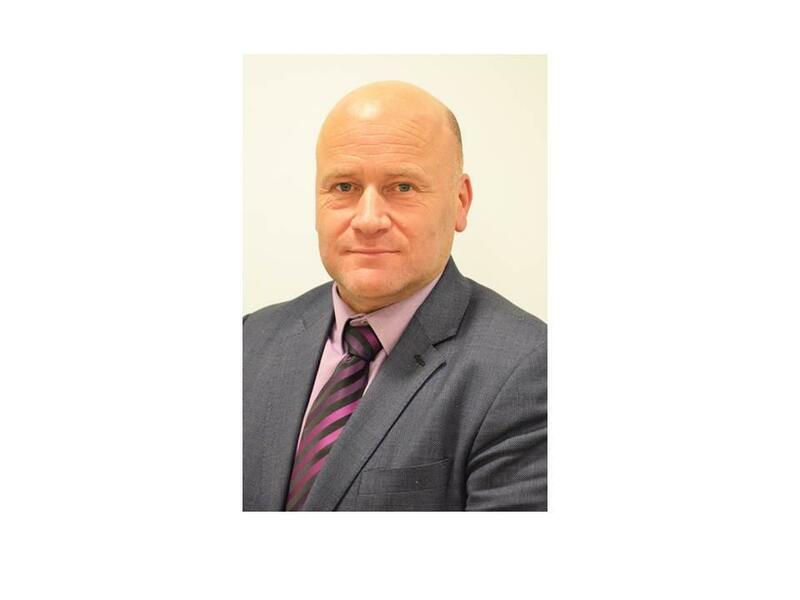 Worcestershire County Councillors have today unanimously approved Paul Robinson as the Council's new Chief Executive. The appointment was discussed at an Extraordinary Meeting of the Council. Worcestershire County Council has been selected as a shortlisted finalist in the Housing Initiative category in the 2018 LGC Awards. Get online to view our live webcast on Thursday, June 18 at 10.00am when the County Council's Cabinet convenes. Worcestershire Tobacco Control Alliance joins more than 120 local and national organisations to back calls on the Government to impose an annual levy on tobacco companies.